The unit Reca is specialized in the production of L.P.G. 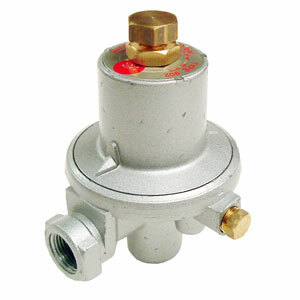 regulators for domestic and industrial use, for camping and caravan, for do it yourself . In its product range accessories to complete the installation can also be found, such as fittings, changeovers, connectors and twinisolators. RECA is ISO9001 certified Company since 1996.